Below you will find more information about Red Valve and Tideflex products. Click on the categories below to access the documents for a product. 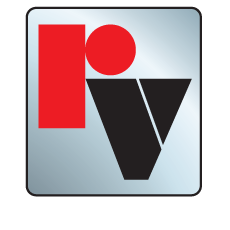 For more detailed information, contact your local Red Valve Sales Representative.